For many of us, classical music is something serious—something we study in school, something played by cultivated musicians at fancy gatherings. 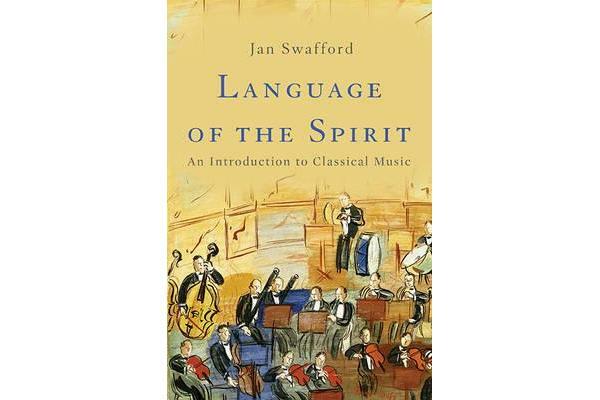 In Language of the Spirit, renowned music scholar Jan Swafford argues that we have it all wrong: classical music has something for everyone and is accessible to all. Ranging from Gregorian chant to Handel’s Messiah, from Vivaldi’s The Four Seasons to the postmodern work of Philip Glass, Swafford is an affable and expert guide to the genre. He traces the history of Western music, introduces readers to the most important composers and compositions, and explains the underlying structure and logic of their music.